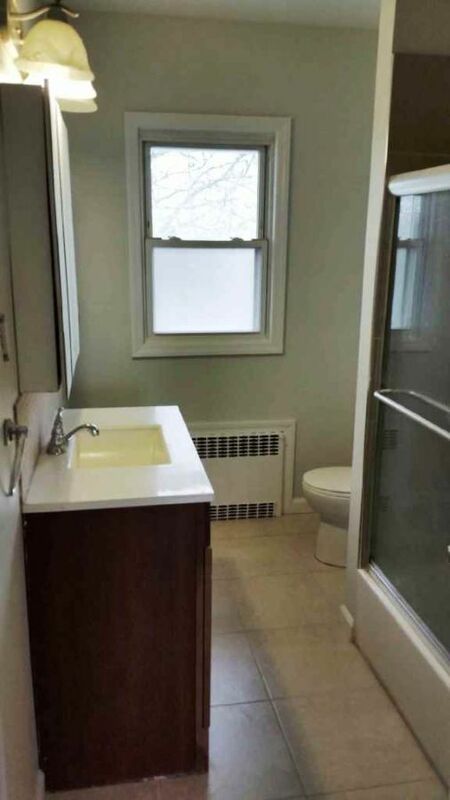 Charming 2nd Fl Walk-Up Apartment. 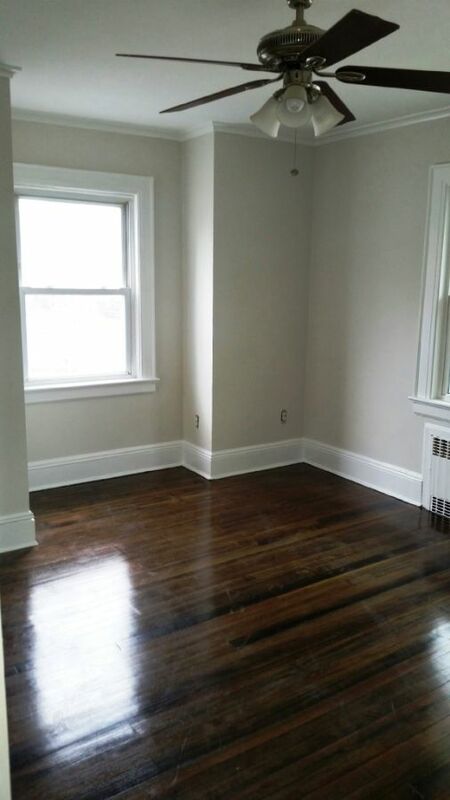 Updates Include Recently Renovated Lr & Dining Area, Restored Hardwood Floors Throughout, Renovated Kit & Bth, 2 Lg Bdrms. 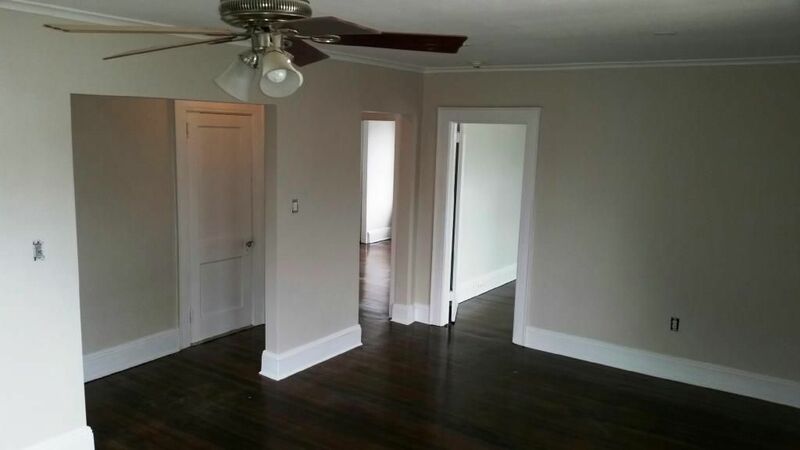 Access To The Attic For Ample Storage Space. Off Street Parking & Utilities Included. NO PETS, NO EXCEPTIONS. 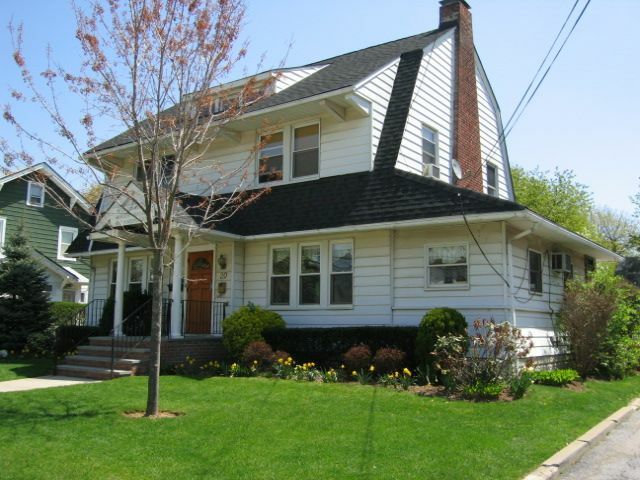 The Property Is Located In Lynbrook's Award Winning School District, Walking Distance To The Lirr & The Main Thoroughfare. 1Month Security, 1st Month's rent & 1Month Brokerage Fee Due at Signing. 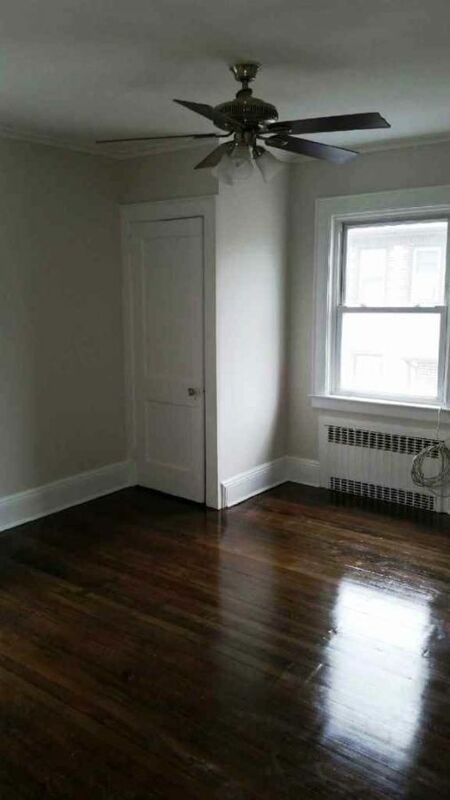 Landlord requires rental application, credit & background check.